Anushka currently is the top actress to receive huge wages. Other than acting movies, she earn money through acting in lots of advertisements. 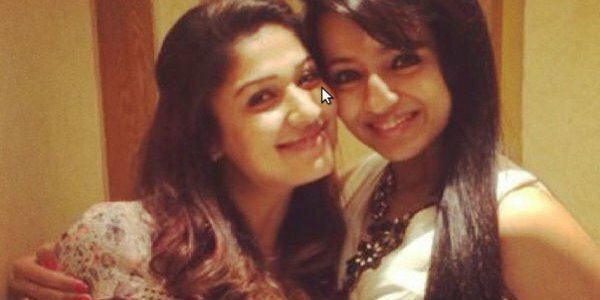 Nayantara gets more wages than Anushka in movies, but still since she doesn’t act much in ads, she never generates more money. Trisha, Hansika, Samantha who act in both ads and movies also couldn’t reach upto Anushka’s level as they are not brand ambassador’s for any paritcular product. Anushka act in ads as well as she is the brand ambassador for few products. Recently, a mobile phone company made Anushka as their brand ambassador. She has been given a whopping sum of Rs.1 Crore to be the ambassador. Anushka currently acts opposite Rajini in ‘Lingaa’ and Ajith in ‘Thala55’. She also acts in periodic movie ‘Rudramadevi’ and ‘Baahubali’.